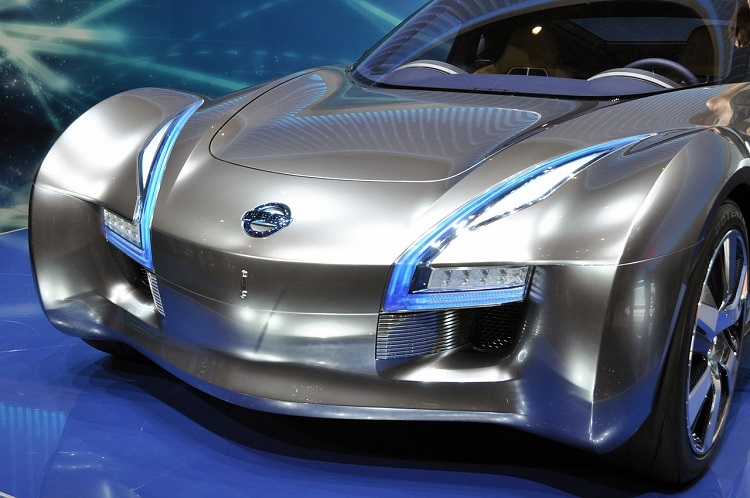 The last car show in Tokyo, Japan, hosted a premiere of the futuristic Nissan IDS concept. This is brand new platform with some revolutionary solutions. 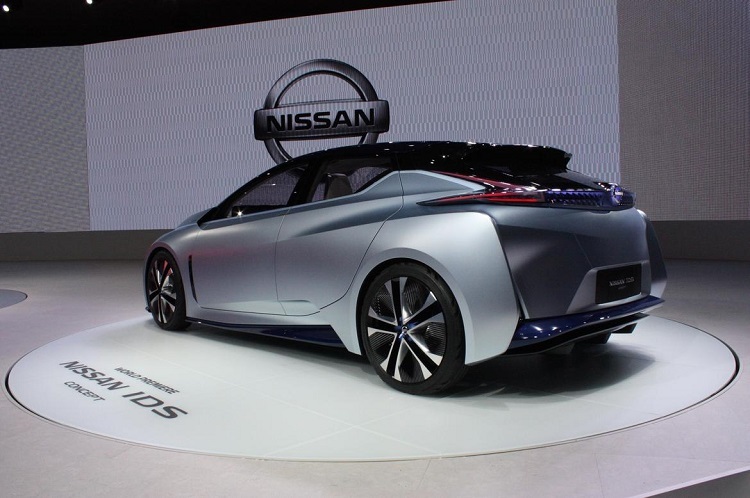 First of all, its look, and when you keep hearing about it, this could be fully-electrically charged car. Not only that, but also all parts for this model should be made of lightweight materials, such as aluminum and carbon-fiber. New design language brings revolution in body structure. All parts will be made of carbon-fiber and there is a lot of use of aluminum. 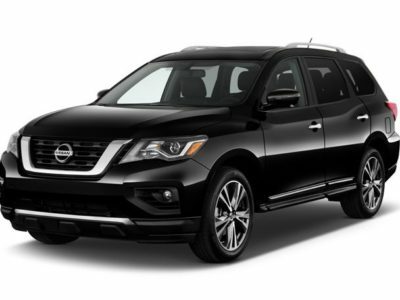 It leads to big weight savings and significantly improved fuel economy. But it is not all that we expect from this platform. 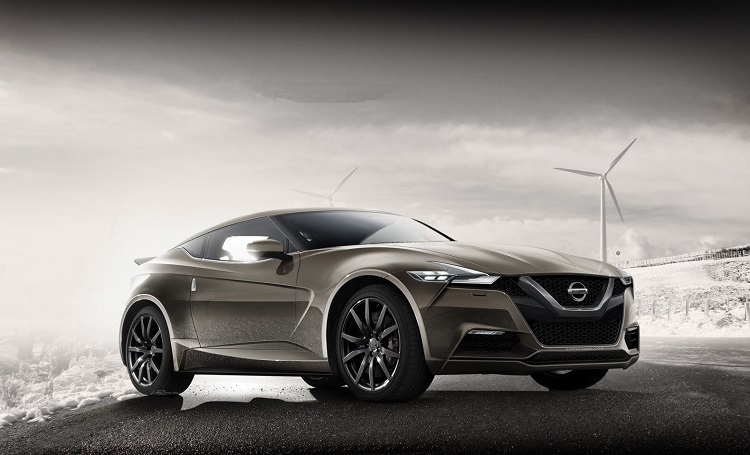 Vehicles built on IDS concept are going to be aggressive and attractive, with futuristic appearance. In Tokyo we saw angular headlights. These cars are getting LED lamps for headlights, C-shaped, and bold grille U-shaped. 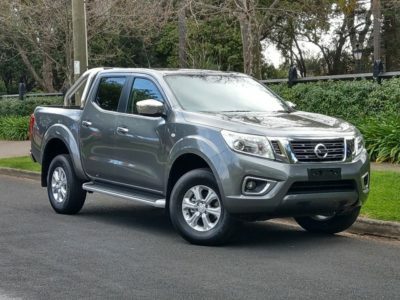 Nissan’s emblem will stand there. 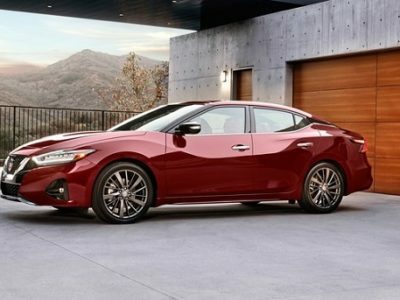 New look of the hood, spoiler on the roof and blacked-out C-pillar are making this concept spectacular. Tail-lights are also attractive, with boomerang shape, which could be seen on new Juke. Engineers in Japanese company have developed a lot of new features which are taking place in new platform. One of the revolutionary part is strip of LED light which comes from blue to white when the car approach to pedestrians, cyclists and other traffic participants. That is just one of many possible accessories which will reduce accidents. Well, as they say in company, there is much work to do before this system comes to use, and it won’t happen before 2020. Other one is self-drive system, with programmed acceleration, braking and cornering. 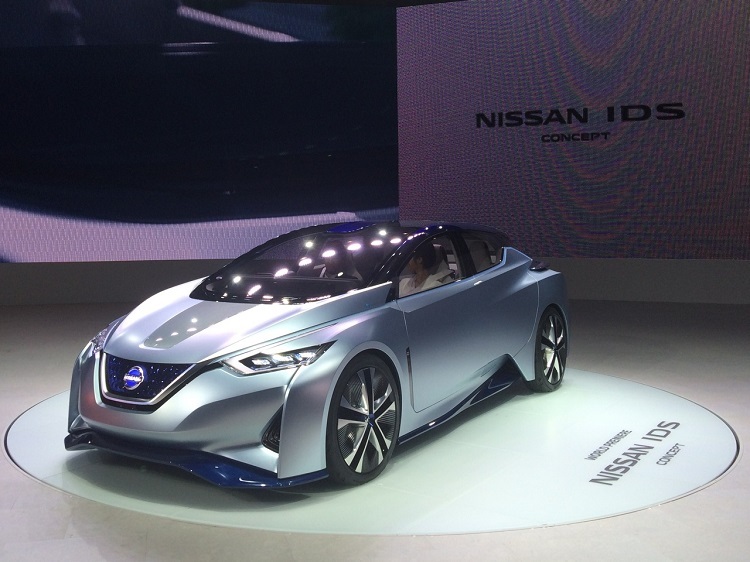 All electric powertrain is planned for cars that use Nissan IDS concept. 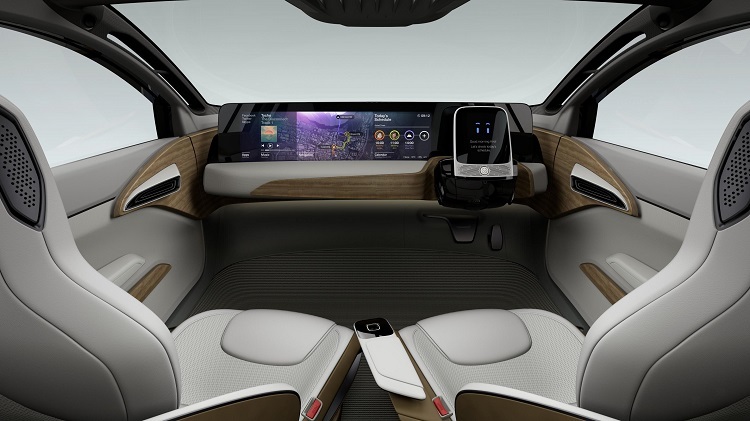 Big 60 kW batteries could take place under the hood, with possible wireless charging. These are big plans and fans could expect huge stuff from this concept. Vehicle presented in Tokyo is futuristic, and there are many things to do before the real-life use. 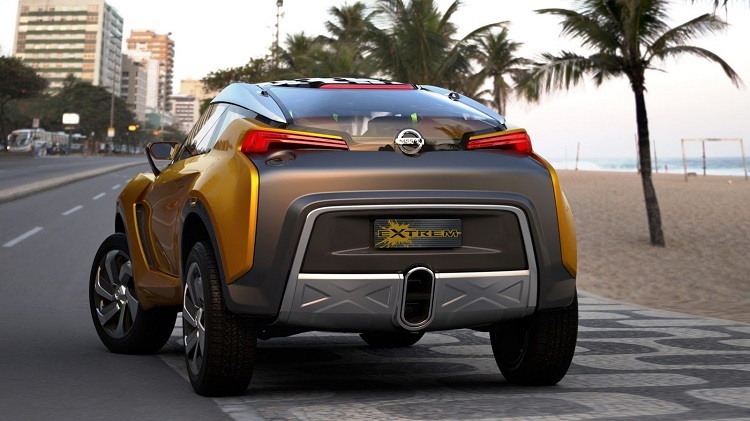 As some experts described it, this car concept looks like as it came from 23rd century.